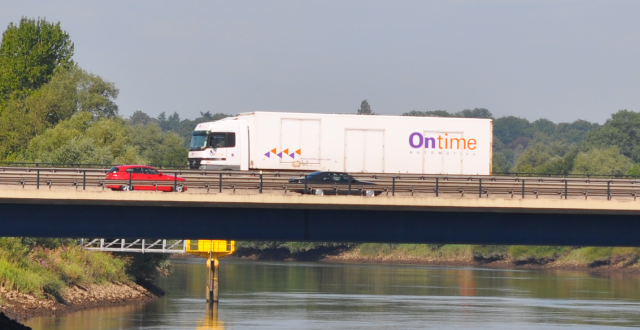 At Ontime we can provide a complete ‘collection to delivery’ service anywhere in the world, at any time. Our fleet of enclosed transporters can provide backup to move cars, crews and ancillary equipment. 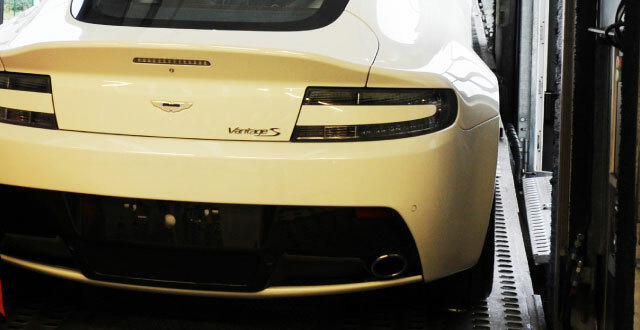 Our fully secure, hard sided vehicles provide an ideal means of moving embargoed and show finished vehicles as well as private individuals car collections throughout the UK and Europe. We have temperature controlled transporters to facilitate the movement of manufacturers clay model and historic, classic vehicles. Should your final destination be further afield and speed is of the essence, we can organise your vehicle to be transported to its destination by air freight. The whole process would be managed by Ontime staff, from collection of the vehicle to the booking, custom clearance and final delivery. Should you have a little more time to get your vehicle to its intended destination then sea freight is an option. Again a process completely managed by the Ontime team from collection right through to its final destination.